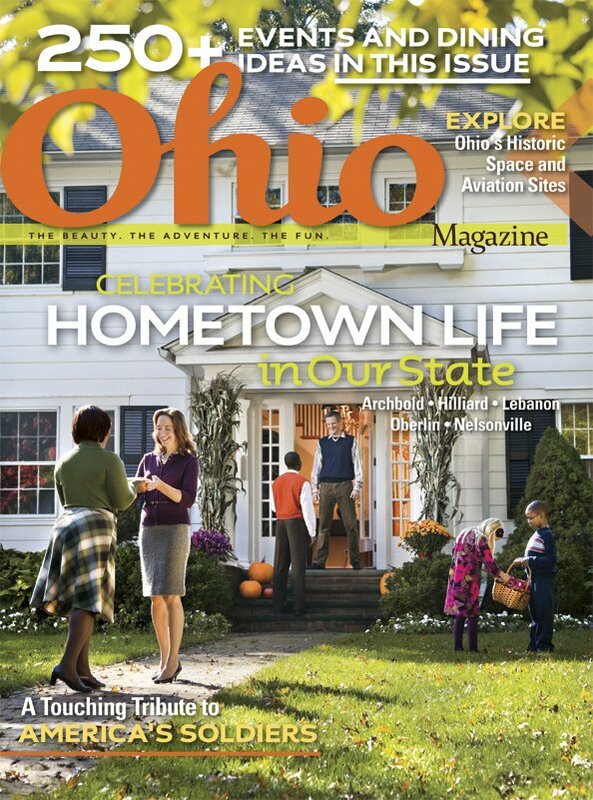 OhioMagazine’s sixth annual Ohio’s Best Hometowns issue. 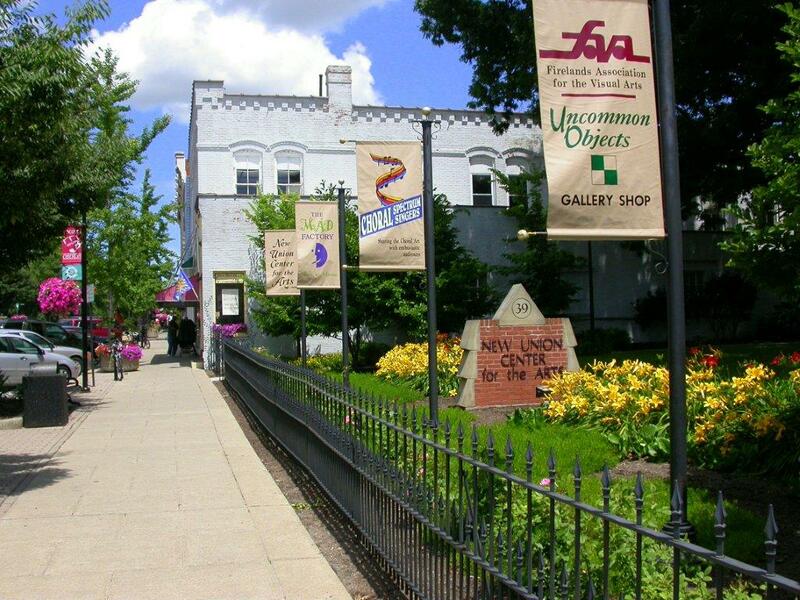 Ohio Magazine recognizes Oberlin as a great place to live, work and visit. 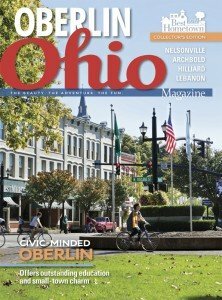 (CLEVELAND, OH –August 22, 2011) —In the November issue of Ohio Magazine, Oberlin will be recognized as one of five BEST hometowns in the publication’s sixth annual Ohio’s Best Hometowns issue. 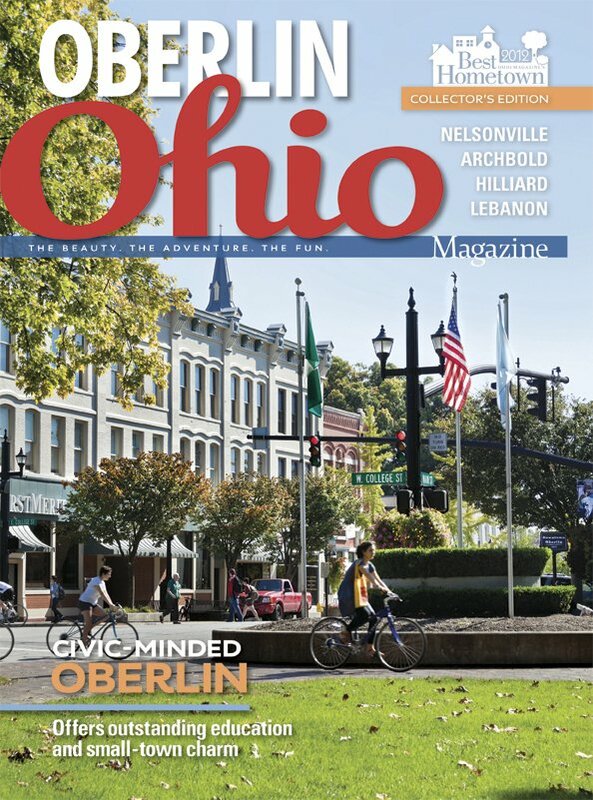 Ohio Magazine editors selected Oberlin because this city embodies all of the qualities and characteristics that make Ohio hometowns so special: historic landmarks and architecture, quaint shopping and galleries as well as an amazing sense of community. 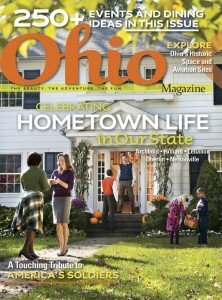 In this special collector’s issue, Ohio Magazinealso recognizes four other communities as 2012 Ohio’s Best Hometowns: Archbold, Lebanon, Nelsonville and Hilliard. To determine the honorees, Ohio Magazine solicited nominations and conducted site visits across the state. The editors evaluated the nominees in six categories — Community Spirit, Education, Entertainment, Health and Safety, Business Environment and Culture and Heritage — to help finalize their selections. Each of the Ohio Magazine’s Best Hometowns will be featured on the program Discover Ohio which will be airing on ONN throughout the month of November. Each hometown will also mark this special honor with celebrations throughout the year. OhioMagazine’s sixth annual Ohio’s Best Hometown honor marks the success of these five communities in these categories.